The roguelike classic The Binding of Isaac is no stranger when it comes to multiple releases and iterations with the latest – The Binding of Isaac: Afterbirth+ – set to receive a retail release for PS4 owners in the near future. 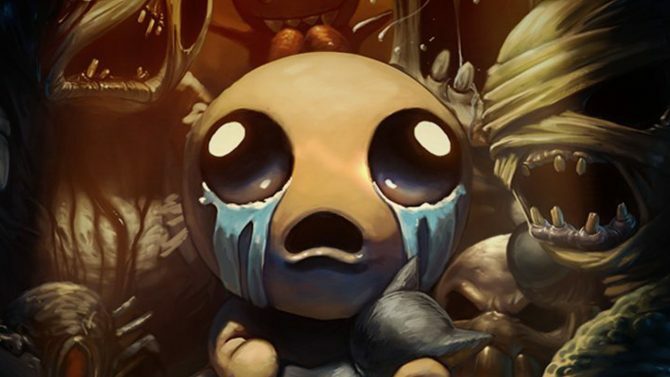 In a tweet from developer Nicalis Inc., the company revealed that The Binding of Isaac: Afterbirth+ will receive a physical, retail version of title alongside the previously-announced digital release. In addition to the confirmation of the expanded version of the game’s physical release, Nicalis also teased that pre-orders of the PS4 version will also come with a pre-order bonus. What exactly the pre-order bonus is is anyone’s guess, but it’s a nice incentive for those that have yet to experience the twisted, dark roguelike title. 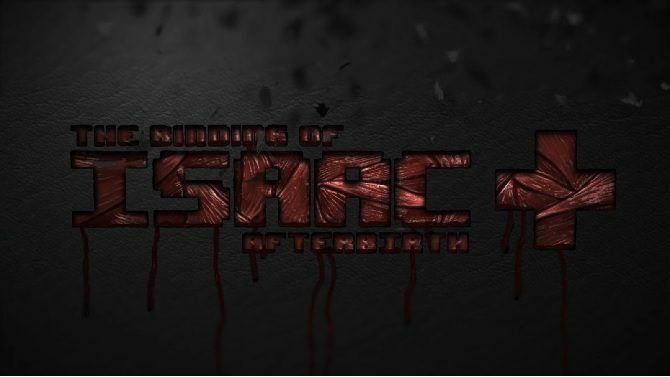 The Binding of Isaac: Afterbirth+ first released in the beginning of the year as the latest expansion to The Binding of Isaac: Rebirth, which included a variety of new content for the popular roguelike alongside newly-added support for mods and other user creations. Source: Twitter - Nicalis Inc.